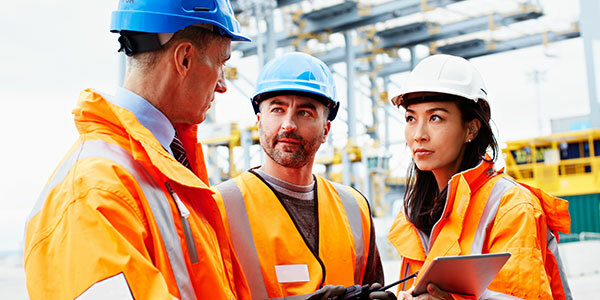 Safety Compliance Management is a San Francisco Bay Area company that provides everything you need to ensure that your health and safety compliance programs are not only effective but that you have what you need to maximize your efforts. Safety solutions made simple is not just our motto, it is how we approach each of our services. 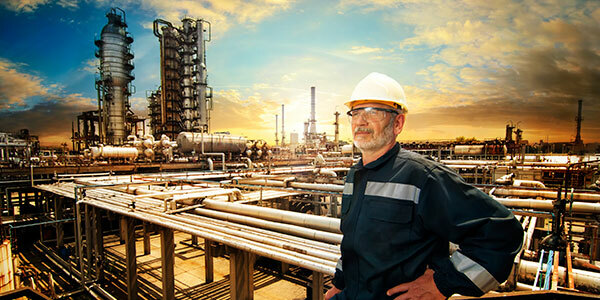 We know and understand which regulations and workplace safety services apply to your operations. From there, each of our safety programs and services are customized and tailored to you, with total assurance that your regulatory needs have been satisfied. 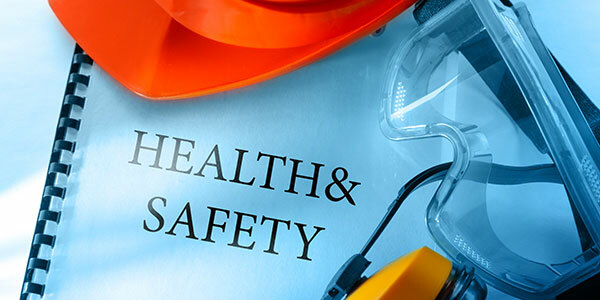 Our health and safety compliance services and programs run the range and encompass all the areas involved in the health and safety field. 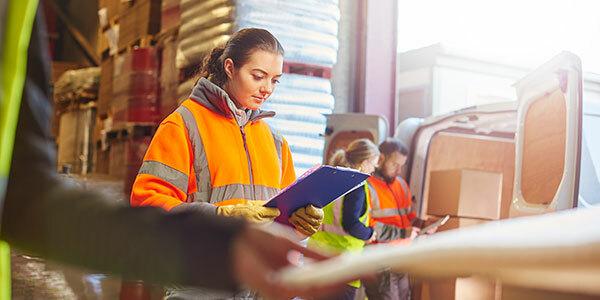 Whether or not you are in the San Francisco Bay Area, we can help you manage, monitor, and resolve regulatory issues so that you can pass rigid OSHA, EPA, DOT, and insurance inspections with confidence, avoiding fines, citations, and workplace injuries. The results far exceed the costs because we make safety workplace services practical, simple, and affordable. A key facet on effective safety management is being proactive, not waiting for the next incident to tell you where the problems are. Requiring the use of contractors places the liability of their training on you. 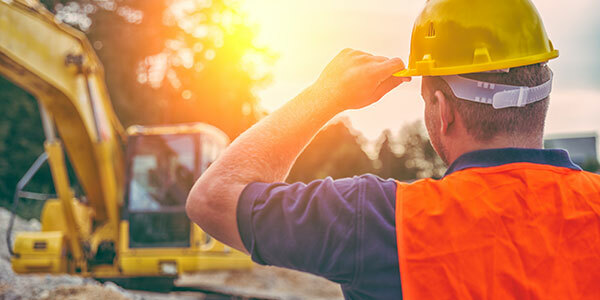 For years, Safety Compliance Management has been providing contractor safety management for firms utilizing contractors. Do you seek assistance with development or management of your environmental compliance programs? 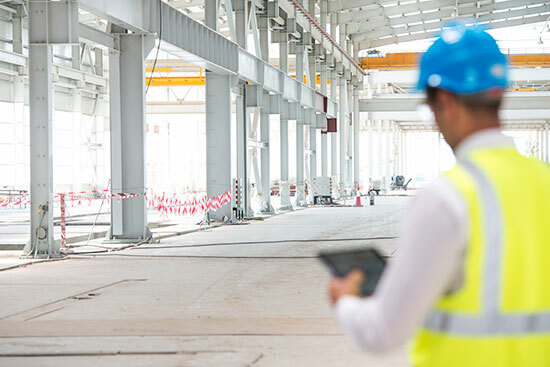 Whether you are building a management system from the ground up or you just need some temporary help with a specific project, Safety Compliance Management has you covered. Do you have safety inspection needs? We’ve got you covered! 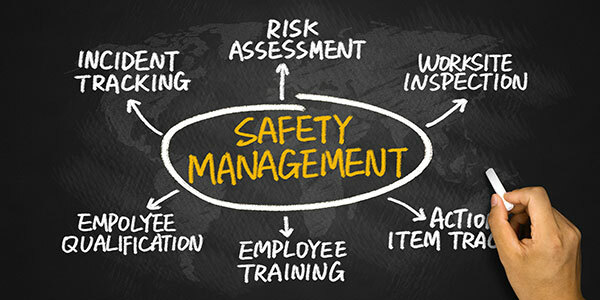 At Safety Compliance Management, we can work with you to maintain a safe environment, as our collective top priority. Are you seeking safety or environmental legal consultation in the California Bay Area? Do you seek safety or environmental expert testimony for a civil or criminal case? 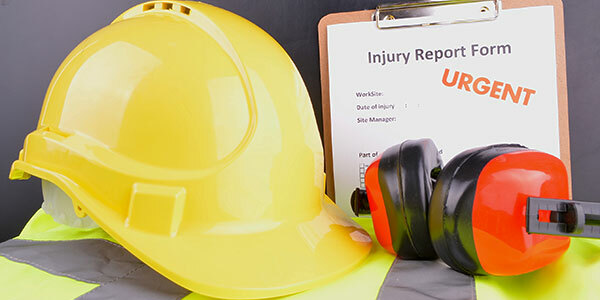 Do you seek assistance with OSHA accident investigations, or developing a system for future incident investigations? 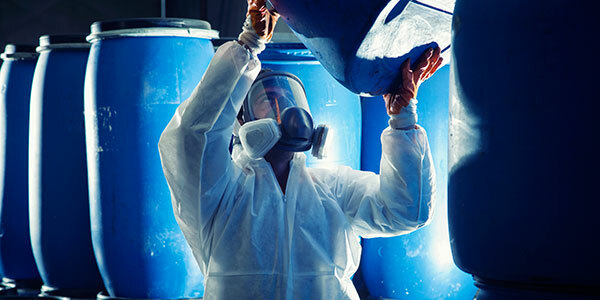 Are there atmospheric hazards in your work place? 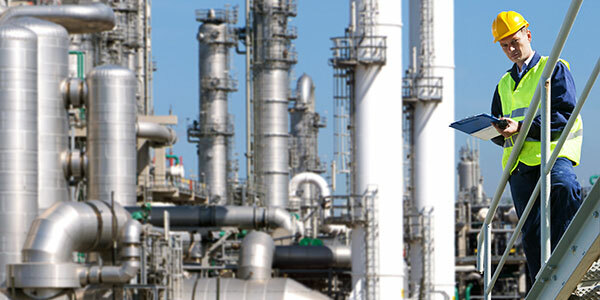 Does your staff work where respiratory protection is required? The old ways of doing safety (sometimes referred to as Safety-I) may have gotten us far, but are not sufficient to help us deal with the complex problems of today.